GOLD! We’ve done it again! 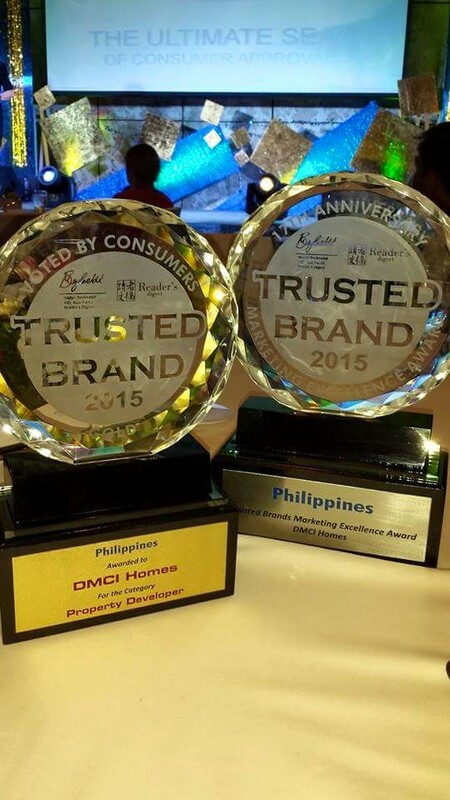 Thank you Reader’s Digest Asia for these recognitions. 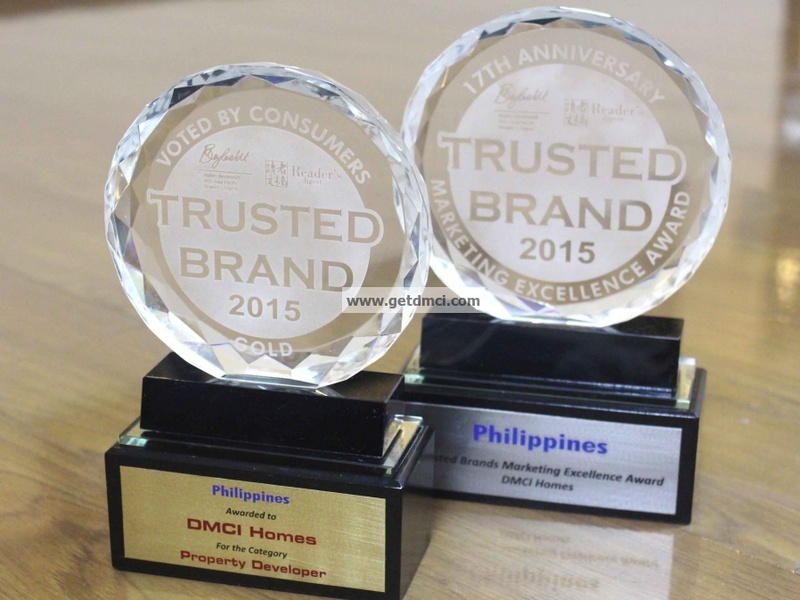 Gold awardee for consumer excellence and the 2015 Marketing Excellence award! 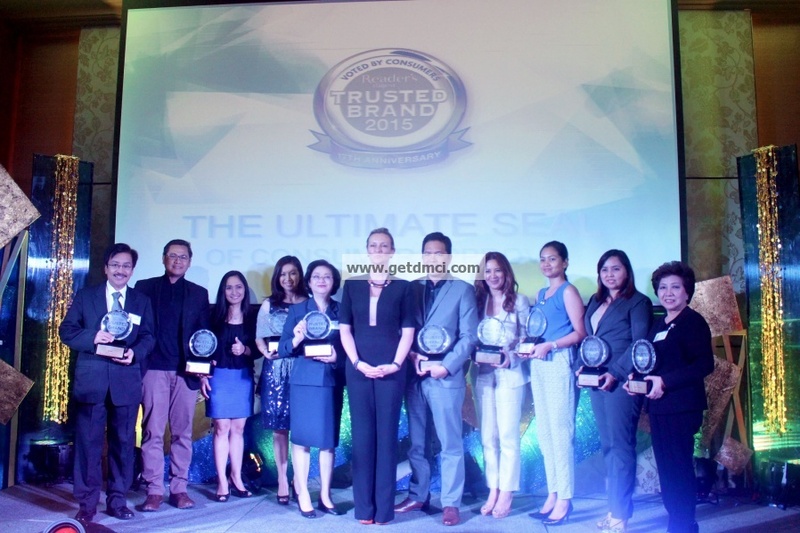 Trusted Brand 2015 Gold Awardees pose for a photo op on June 30, 2015 at the Marco Polo Hotel, Ortigas.